Today's design-driven organizations require a much more nuanced style of leadership. Through this sketchnote let's explore the four stances a leader can take to lead the design-driven organization. Traditionally, leadership is looked at as a top-down approach where leaders lead their people by giving them mandates and all the answers. However, things are in constant flux today where organizations and people turning creatively complex and do not operate like machines with predictable outcomes. 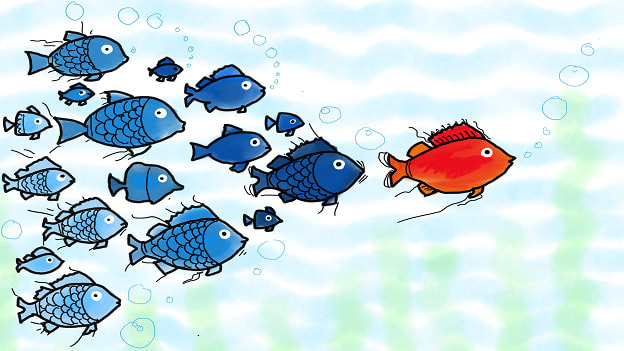 Therefore, organizations today do not need leaders who are autocratic and follow the silos rather they need someone who works alongside teams and encourages fresh idea generation. Today's design-driven organizations require a much more nuanced style of leadership. 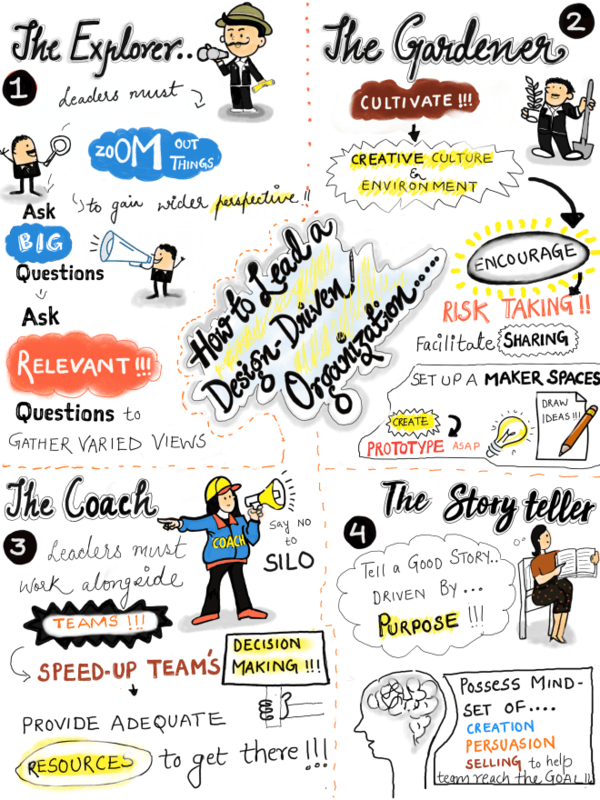 Through this sketchnote let's explore the four stances a leader can take to lead the design-driven organization. Arunima is working as a freelancer with People Matters. NEXT STORY: BoB, Vijaya and Dena mega merger to lead to job losses?